"No way. We were trained for this job, and this is what we're going to do." "During the night, we got an MP motorcycle that came in and gave us new orders. And instead we headed north to Metz. This was in north France, heading towards the Battle of the Bulge, which brought [us close to] the Third Army headquarters. We talked with the driver for our battalion commander, after he went to the Third Army headquarters and reported for assignment to one of the corps. And our battalion commander was just a 28-year-old West Point [graduate], and all of us, as I say, were young. Actually, all of the officers in my unit were white, except three black officers. And the battalion commander was a real straight soldier. He was a West Point man, valid, talented young person, fair in his attitude toward dealing with his troops. And my -- at the time of my liberation -- they were asking my rank, my unit was, as I said, engineer combat battalion. 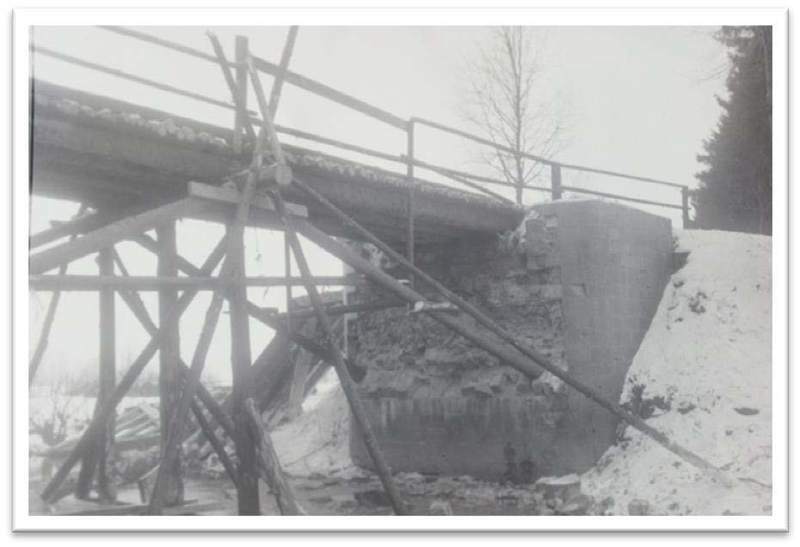 We maintained bridges. I would drive over a corps area, and sometimes with a corps intelligence officer. I drove over to the area because on an occasion I was the only photographer available in the corps. And I developed a process for my film on the field in bags." 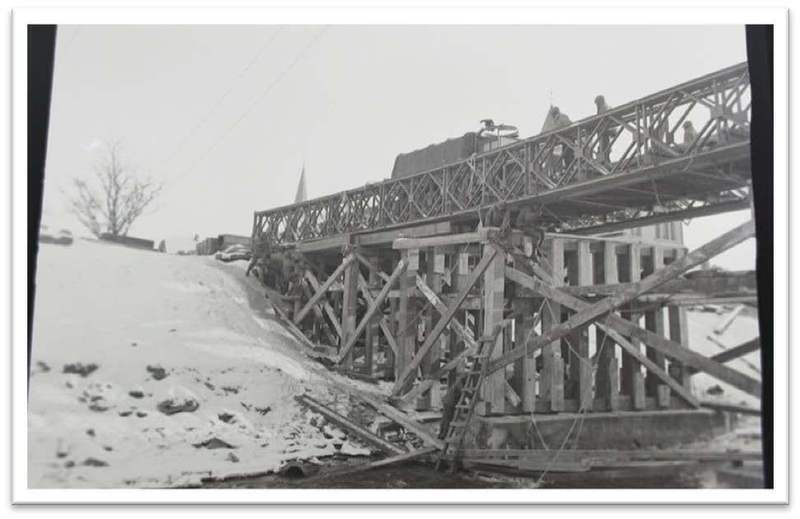 Later incorporated into the Army Corps of Engineers, Engineer Combat Battalions specialized in bridge construction, demolition, mapping, and other logistical tasks during World War II. W.A. 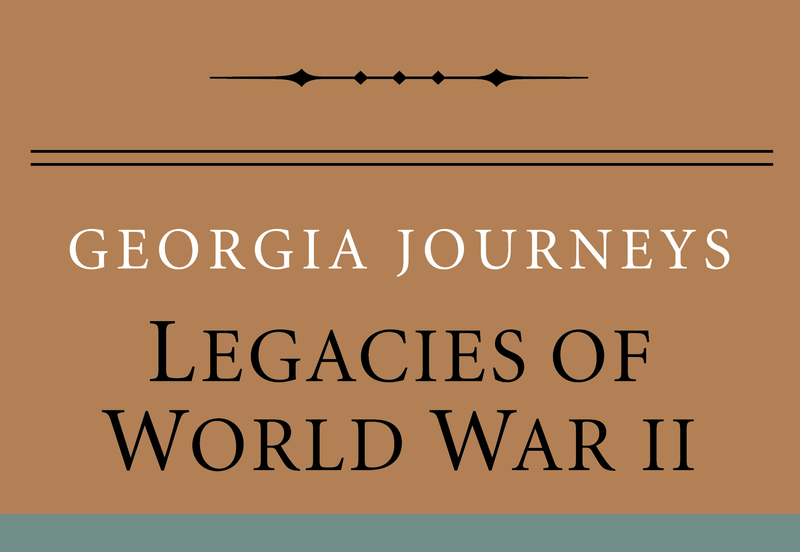 Scott III, “Highly Recommended,” Georgia Journeys, accessed April 24, 2019, http://georgiajourneys.kennesaw.edu/items/show/337.